The most destructive storm of the 2012 Atlantic hurricane season, Superstorm Sandy smashed ashore on the U.S. East Coast in October 2012 after cutting a path of destruction north from the Caribbean. Altogether, it has been estimated to have caused more than $68 billion in damage, and killed over 200 people in several countries. The second-costliest such storm in U.S. history – behind only Hurricane Katrina in 2005 – Sandy is reported to have killed at least 117 people in the United States alone, and it caused tremendous damage along the most populated coastline in the country. As a result, Sandy generated 144,484 claims under federal flood insurance coverage under the National Flood Insurance Program (NFIP). This book begins by laying out how the NFIP claims management process works, how its various pieces interact, and how the Federal Emergency Management Agency (FEMA) attempts to ensure quality control. 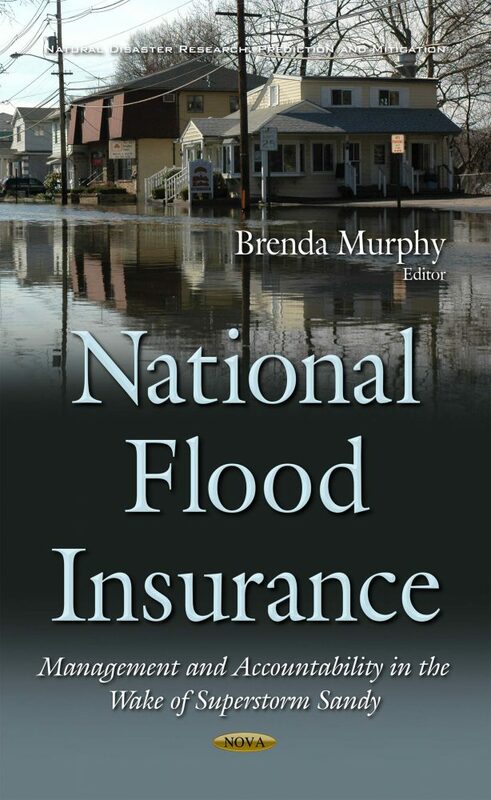 It then explores the incentive structures that face insurance companies, claims processing vendors, adjusters, and engineers, and the management challenges that confront the NFIP as it attempts to handle catastrophic flood events.